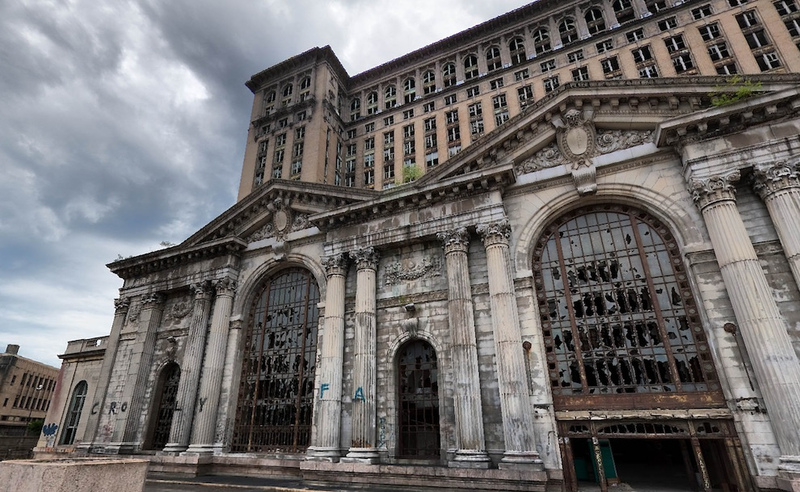 The derelict Michigan Central Station, an object of fascination for gawkers and dreamers alike, may rank as the building with the most broken windows of any ruin in Detroit. But that may be changing with Chamberlain Glass & Metal of St. Clair reaching agreement with the Moroun family that owns the landmark to produce replacement windows. New windows would mark a major step forward for the station, often called Detroit’s most notorious eyesore. But there still remains no new use for the building. 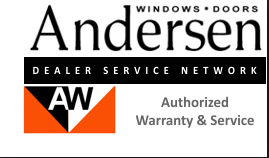 And replacing the windows would mark just a small fraction of work needed to make it useable again. The project will need to address more than 1,000 window openings extending 16 stories above the street level. Chamberlain owners Gary and Jason Chamberlain, working with Graham Architectural Products of York, Penn., have been working with the Morouns “to determine a system that is not only sensitive to the historic value of this building, but also meets the high standards of a modern office tower,” they said in a written release. “Gary, Jason and the building owners are confident that the new glass system is the ideal balance between modern performance and historical detail,” the statement said. A spokesman for the Moroun family confirmed Chamberlain won the contract, but he did not give a cost estimate or a timetable for when the work would be done. The Moroun family has said for years that it is improving the train station so that it can be used one day. The building has been empty since 1988 and has a chain link fence around it, an attempt to secure it and address the city’s concerns about abandoned buildings. Last year, the Moroun family announced it was working to install a new elevator to aid in the renovation work. That work is nearing completion, according to the Chamberlain news release. Consisting of two parts, an ornate high-ceiling waiting room and an office tower behind it, the station opened Dec. 26, 1913. The station served as Detroit’s main train depot until the final train departed for Chicago on Jan. 5, 1988. After that, it became the target of metal scrappers and graffiti artists. Moroun gained control of the structure in 1995. In the years since, the family has drawn considerable criticism for not fixing up the eyesore. In the past few years, the Morouns have spent what they estimate is $4 million on securing and cleaning the train station. They restored electricity to the interior in 2012. Interior demolition work, including asbestos removal and water removal, has been under way since 2011. Last September, Dan Stamper, a top aide to train station owner Manuel (Matty) Moroun, who with his family also owns the Ambassador Bridge, said that the Morouns would spend $80 million to fix up the station in coming years. But it was unclear what exactly that money would go toward. Over the years, dreamers and schemers have suggested that the depot be used for everything from a casino to a trade center.